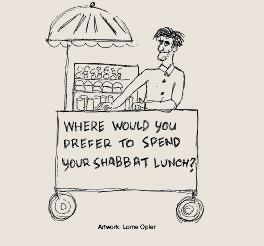 Follow-up the Beginners Service with an extra treat at the almost monthly Shabbat Beginners luncheons. Shabbat rituals and traditions are explained and taught. Divrei Torah messages are shared and traditional and modern zmirot are sung.